As the styles of sweaters change, so do the fibers of this wardrobe staple. Sweaters are made from a variety of fibers, ranging from cotton and wool to silk, rayon, acrylic and more. Natural fibers, such as angora, mohair, cashmere, and Shetland are especially popular. 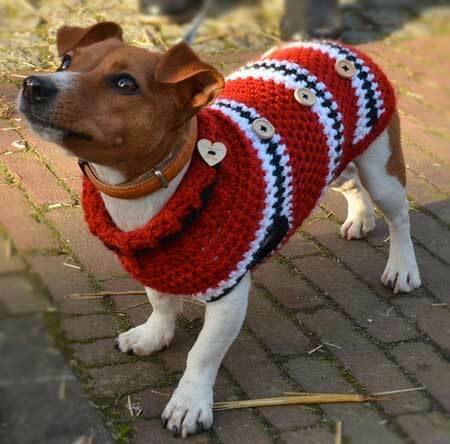 To add to the variety many sweaters contain special decorative trims. Trims such as suede, leather, snakeskin, fur, sequins, and beads add to a sweater's special look. Caring for these delicate sweater knits requires special attention. If you're an active person, go for a harder, tighter yarn. Soft, loose yarns tend to stretch easily and are meant for less active wear. Check the seams of knitted sweaters for unraveling and fraying, which may occur if the edges not bound properly. If the sweater has trim on it, be aware that the trim is most often the weakest part. How do I clean my sweater without ruining it? Follow your sweater's care label instructions closely to prevent shrinkage and stretching. Many sweaters are hand-wash only. It's usually best to lay them flat to dry unless the care label says it's safe to tumble-dry the sweater at low heat. Some sweaters are gentle-cycle washable and others may require drycleaning. Avoid using alkaline-based detergents on woolens and other animal fibers. Tumble dry at low temperatures, if recommended on the care label. Otherwise, lay flat to dry. Keep sweaters clean and treat stains right away. When spills are blotted immediately and professionally removed, stains won't develop later. Make a pattern of knit sweaters before washing by tracing their outline on a piece of brown or kraft paper. This will allow the sweater to be blocked back to its original size. Brush sweaters after each wearing. This revives the nap, if there is one, and frees the garment of surface soil. If wool sweaters get wet, let them dry at room temperature away from heat, then brush with the nap. Check knitted sweaters for unraveling and fraying, and secure any loose yarns so the sweater can withstand normal use and care procedures without further unraveling. Place folded sweaters over padded hangers in a well-ventilated closet or place in drawers. Do not hang sweaters from the shoulders; the weight of the sweater can cause it to stretch. Be sure to empty pockets, remove belts, and close zippers. Remember that delicate items require special handling. Different fabrics can present different challenges to cleaning sweaters. 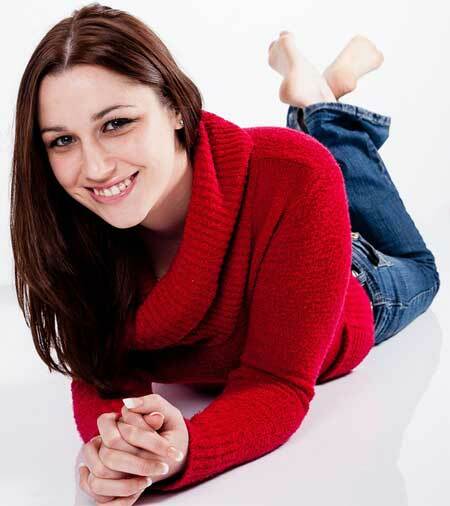 Daisy Cleaners is well versed in all the various styles and fibers. We will get the job done with a minimum amount of fuss on your part. 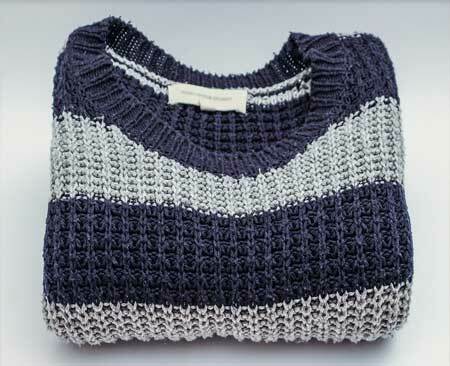 Sweaters and knit garments, depending on their fiber type, are susceptible to various problems, including stretching, shrinkage, pulls, and pilling, both from use and cleaning. Some stretching on knit items should be expected as a normal circumstance of wear and care. Generally, the softer the knit, the more likely it is to show some change in texture or feel with normal wear, and this may be aggravated with washing or cleaning procedures. If you have any questions about caring for your sweaters, contact Daisy at www.DaisyCleaners.com. Daisy Cleaners is proud to clean your dress shirts, sweaters, suits, slacks, khakis, jeans, uniforms, jackets, wedding gowns, purses & pocketbooks, party and prom dresses, christening gowns, first communion suits, comforters, curtains, tablecloths, costumes, flags, stuffed animals, and much more! We carefully work with a variety of fabrics including suede and leather, and offer tailor services, too. Stop by and visit us today! Same Day Service: In by 9, Clean by 5!